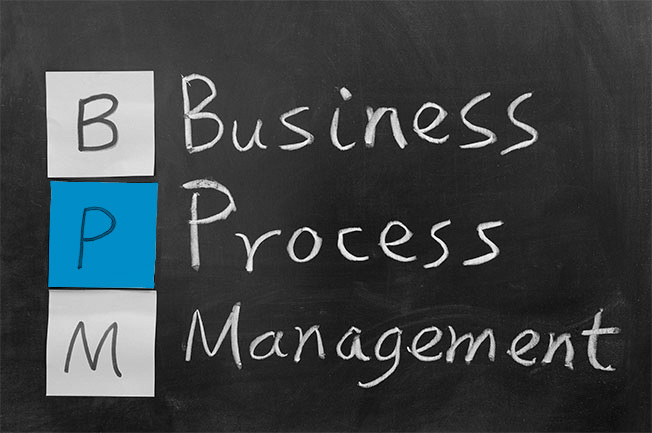 What Is Business Process Management And How Can It Help Your Business? There is a lot of noise in the technology world, and this noise can make things confusing. It’s especially true for the non-geeks, who would prefer to focus on their business and just take advantage of technology to move their work forward.